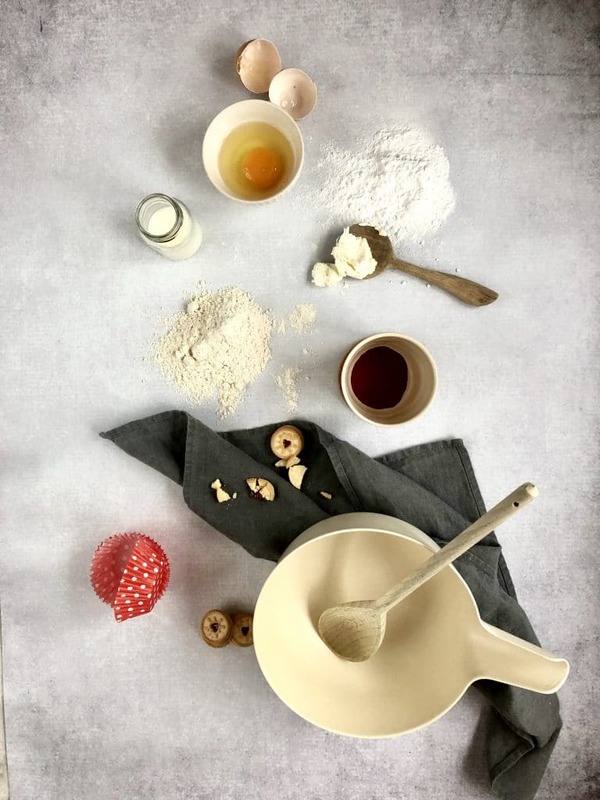 We can’t deny that we’ve been pretty excited about developing the recipes for this months Baking Club subscription’s. 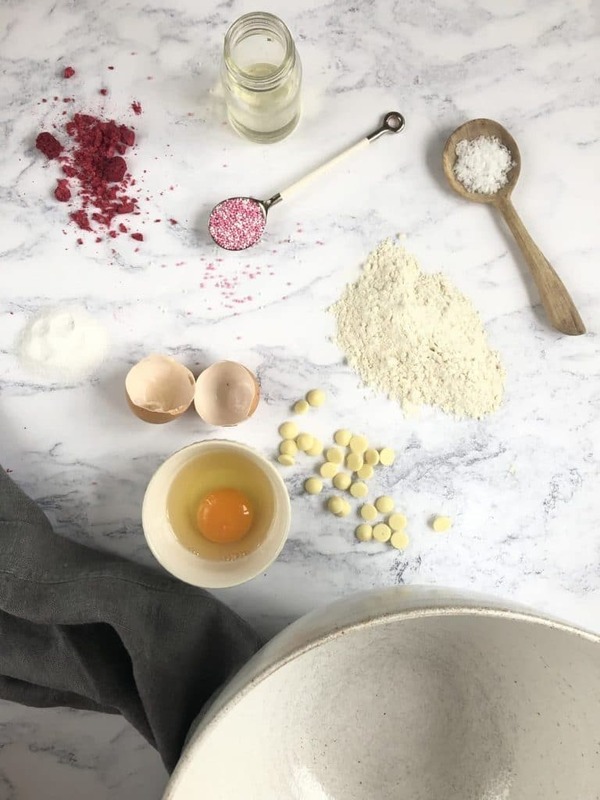 As a team of bakers, we all have our own interest in different aspects of baking, and so when we come together to discuss ideas, there is always an influx of tried and tested recipes, with a couple of those ‘bakes-I’ve-been-meaning-to-try’ recipes thrown in too! 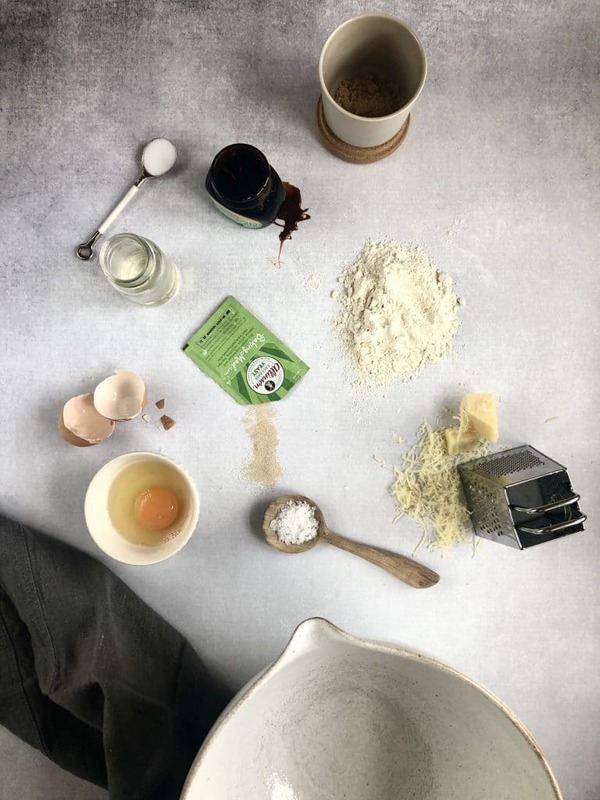 We thought you might want to have a peek at what goes on here in the bakery, behind the scenes when developing the recipes which arrive on your doorstep each month -we’ve even included some of our own development fails too (hey, it happens to the best of us!). 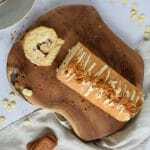 With Valentines on the brain, we thought of the flavour combinations we loved the most, which for me, is Marmite and Cheese – what a combo! 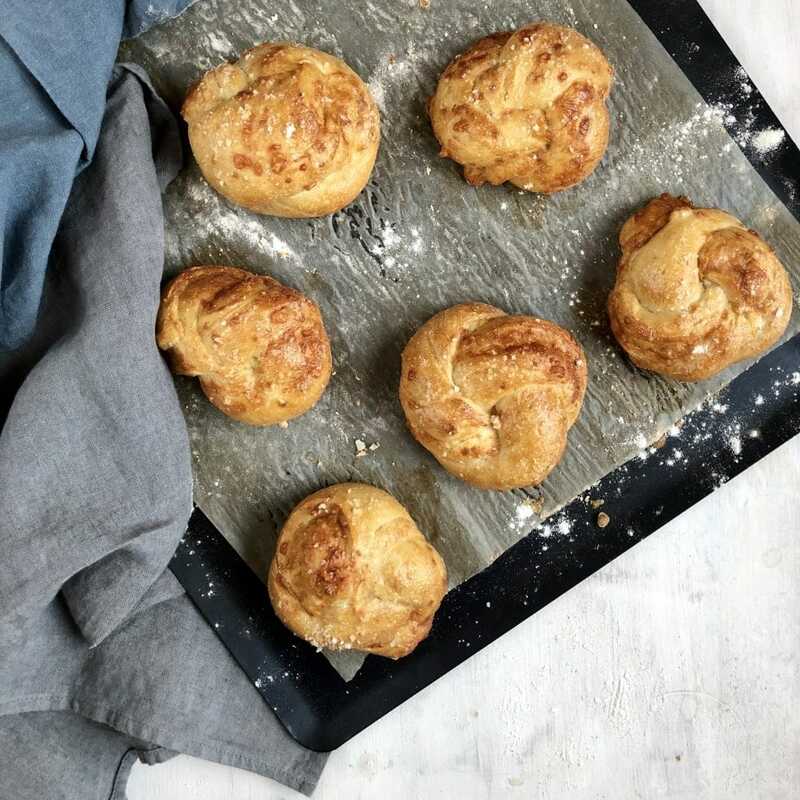 Love it or Hate it, (see what I did there..) this dough recipe is delicious, and if you really do dislike Marmite, you could always swap this out for a tomato puree, mixed with a little water, some oregano, garlic and a few of your favourite dried herbs. This recipe does require quite a bit of kneading for the perfect consistency, so this one really is a labour of love. When tying the knot, try to create a larger ‘hole’ than you think you should to make easier when tying. Your hands will get very messy – just go with it! Boss Lady Rebecca, has a love affair with China. She studied Chinese at University, and also lived in China and Taiwan for a while. 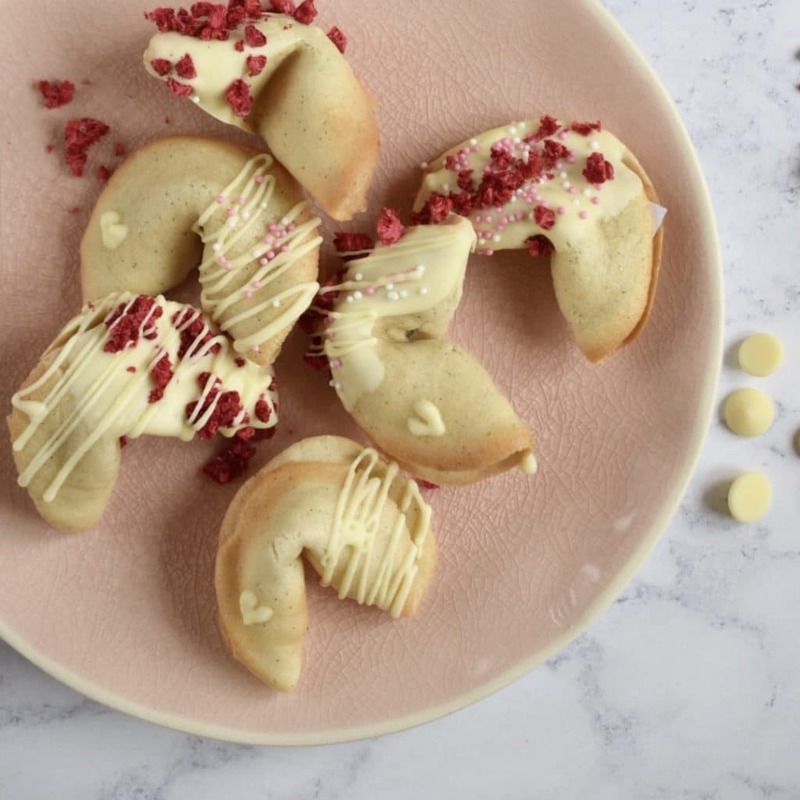 We thought it only appropriate to combine two wonderful celebrations (Chinese New Year and Valentines Day) in February, and create these Romantic Fortune Cookies! This recipe took quite a few attempts and tweaks to get right – mainly because I initially added egg yolks, which didn’t give the cookies the crispness they needed, when baked. They were too ‘cakey’ and soft. Once we removed the yolks, the next challenge was to master the folding art. 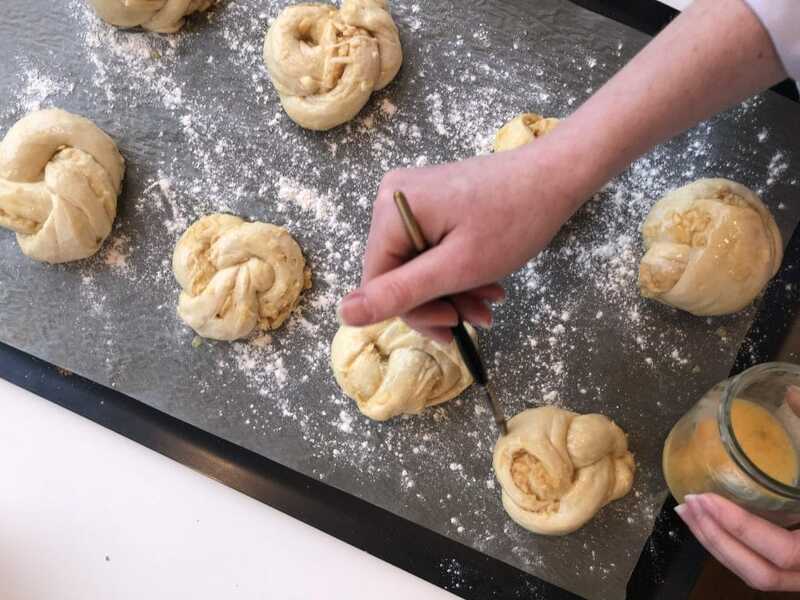 I won’t lie – we initially consulted a few YouTube tutorials for guidance, and this is why we’ve recommended baking in very small batches, though the recipe yields quite a good amount of batter, so if you do mess a few up to start with, you’ll still have more to play with. Give yourself a day on this recipe – lazy Sundays with a good supply of coffee would be ideal! The cookies are VERY hot when fresh out of the oven, but it is critical to shape these when warm, as they cool and harden very quickly. Be careful with your fingers, and if you want to, find some heatproof gloves. Keep the batches small, and spread the batter thinly. 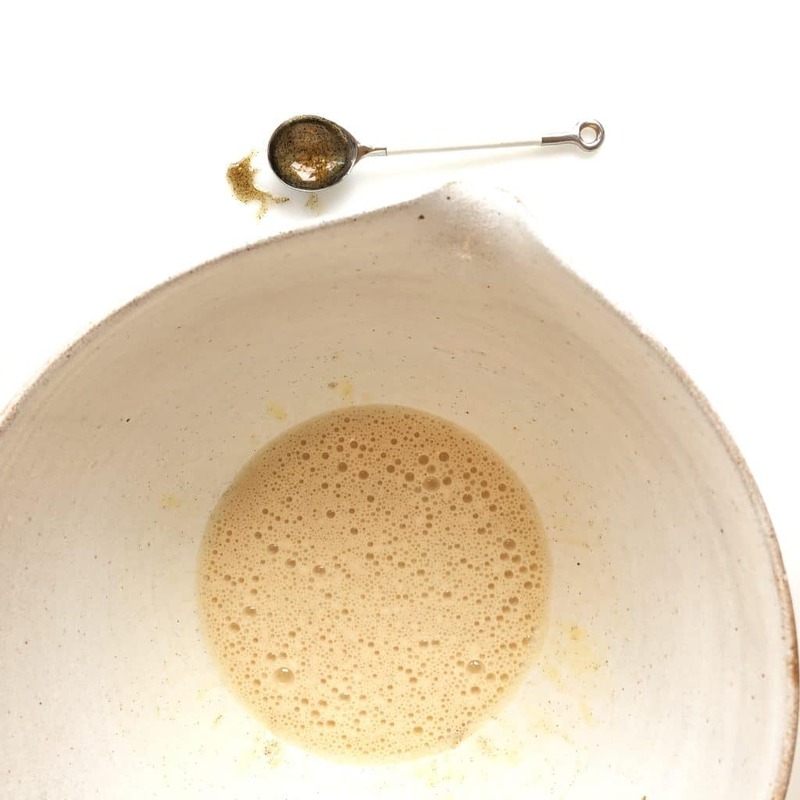 Our batter was almost so thin, you could just about see the greaseproof underneath. Subscription Manager, Kayley, has a thing for colours. 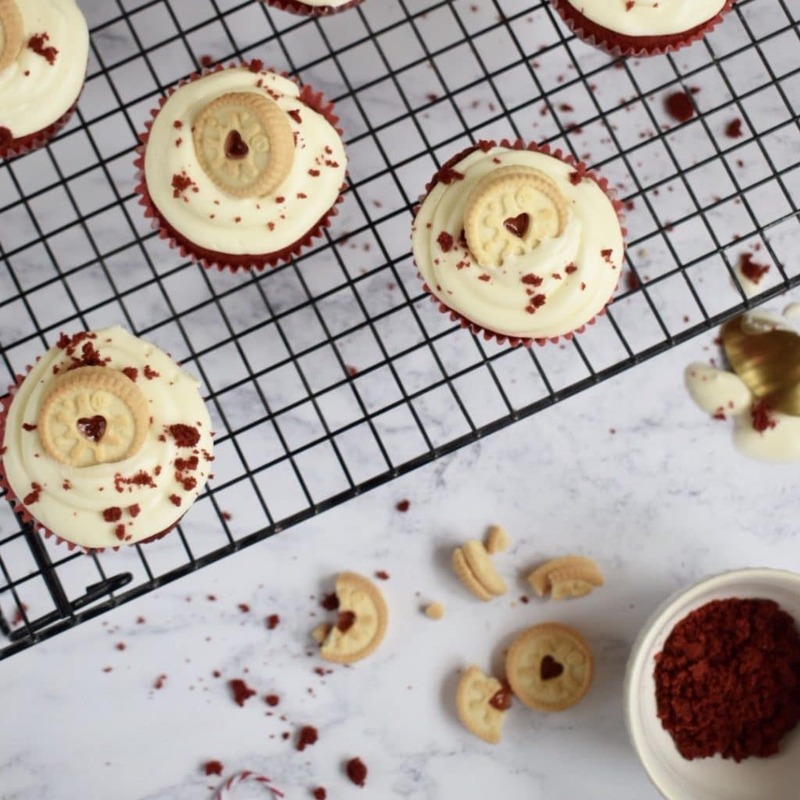 She’s not only a Subscription master, but is also an artist in her own time, and wanted to create the most vivid red velvet cupcakes for this months box. 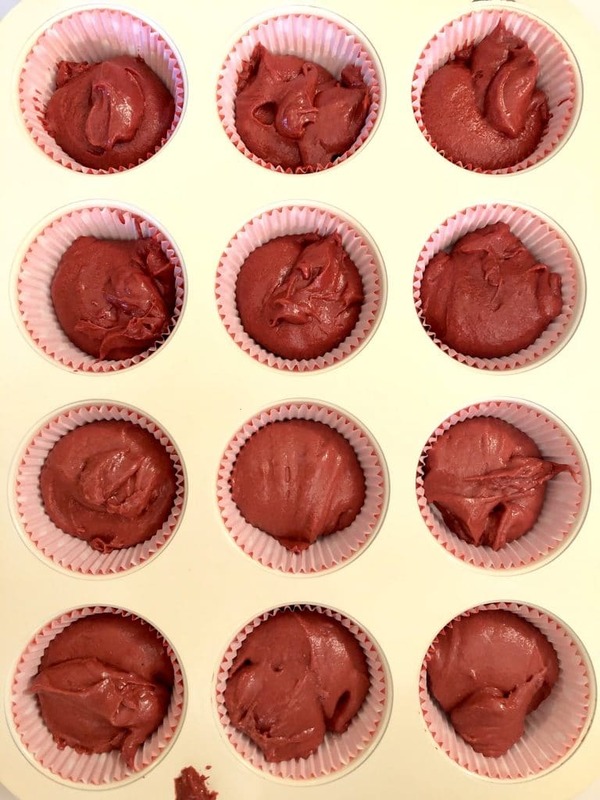 This recipe really became a battle of the bakes, as we decided to test the best colouring option to produce the most vivid red. Gel vs Red Powder – the powder reigned victorious! Please share images of your bakes and tag us!